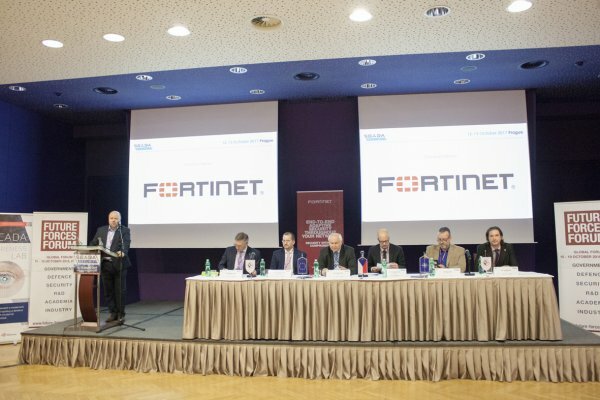 On Thursday and Friday, DAP Hotel Prague hosted the 1st SCADA Security Conference, which is part of the FFF project. Participants and partners evaluated the conference very positively. 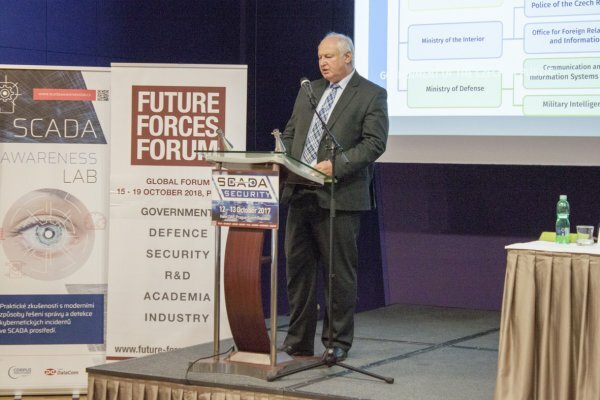 Being part of the FFF portfolio, the SCADA Security Conference has long-term ambitions to address current and future threats, target trends and determine the right direction for development in their area. At the time of the so-called hybrid wars, successful cyber defence is becoming an important element of the overall security not only for the industry. An attractive programme for participants from Governmental Institutions, Industry and R&D combined with intensive networking during conference breaks and evening-social gatherings brought everyone a lot of interesting information, news, new contacts and approaches addressing solutions to industrial control systems including business opportunities for partners and exhibitors. 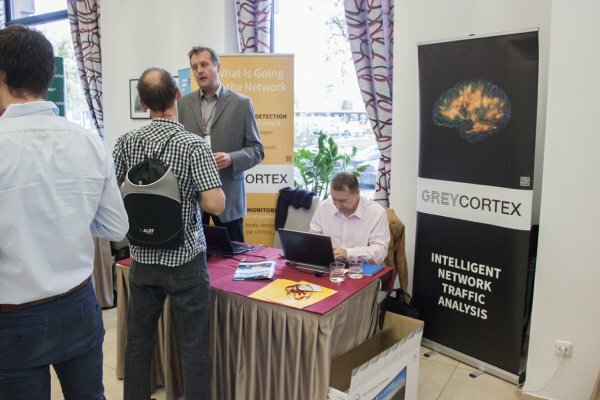 Conference proceedings are available for downloading through conference webpages. The printed catalogue is available here. More information in the conference final report.